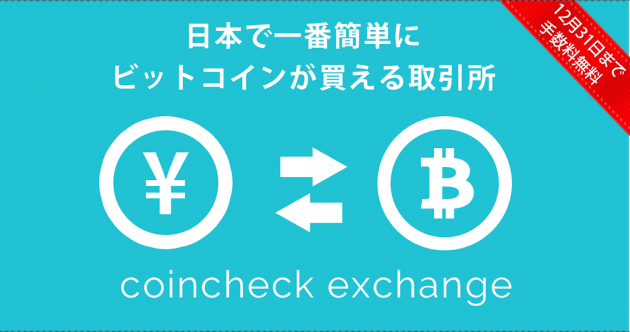 Japanese bitcoin services company Coincheck yesterday launched its bitcoin exchange aimed at everyday consumers making smaller trades. The firm is promising speedy BTC-JPY transactions and has waived fees until the end of this year. 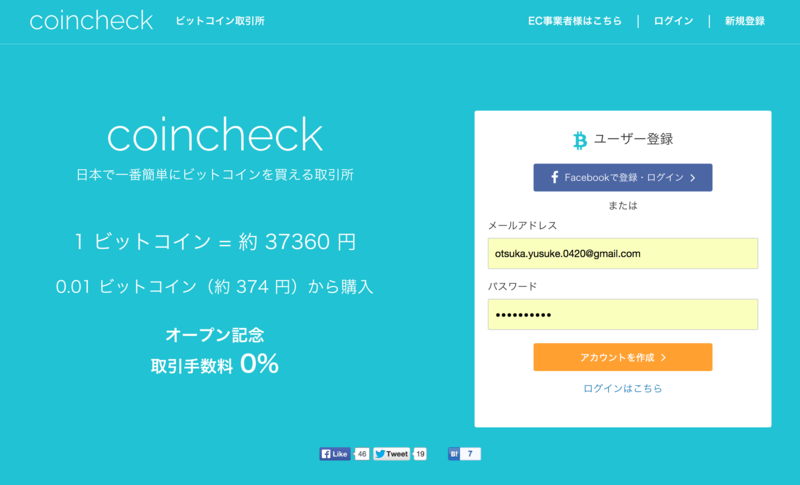 Coincheck launched officially in September as a payment processor focusing on the e-commerce industry. Its arrival comes hot on the heels of international exchange Kraken, which launched its Japanese site just a week ago. The new exchange promises easy sign-up and verification with Japanese ID if required, with minimum trades of ¥500 ($4.35). Bank transfers can be completed in as little as 10 minutes even for new customers, who can begin buying bitcoin straight away. Customers may also link Japanese bank accounts for deposit and withdrawal. For deposits and withdrawals of less than ¥10,000 ($87.30) it is not necessary to supply identification. 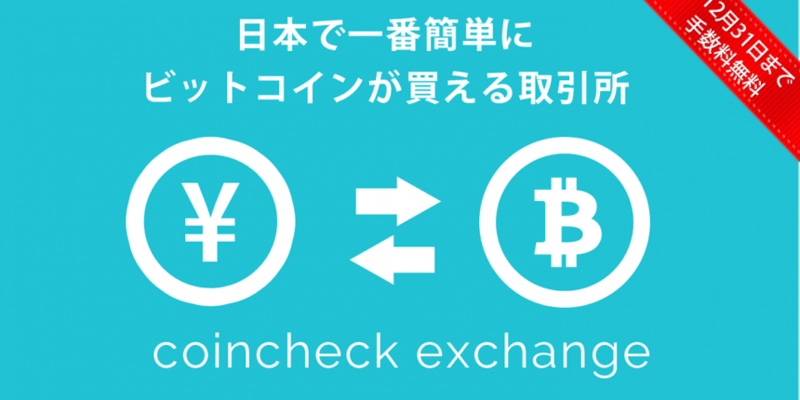 The exchange features will integrate with Coincheck’s other services, which, along with the payment processor, includes a consumer bitcoin wallet. With its simple interface and low minimum trades, Coincheck’s exchange is not aimed at professional or high-frequency bitcoin traders. Instead, it is aimed at Japanese consumers who have heard about digital currency, but need an easy on-ramp to the bitcoin world. Japan’s various new consumer-focused bitcoin companies, including BitFlyer and Bitbank, are also trying to find a compelling local use case for digital currency. The country already has various long-established NFC chip and card-based e-cash systems accepted nearly everywhere, such as Pasmo and Suica, and brick-and-mortar venues that accept bitcoin are limited to a handful of restaurants, bars and specialist businesses. That handful is growing, though, with more bitcoin companies looking to recruit clients. Coincheck points to online men’s cosmetics seller Bulkhomme, and Tokyo’s Hackers Bar and Awabar – and says it aims to have over 500 businesses accepting bitcoin by next summer. As in neighboring South Korea, there is potential in sales of digital goods, including casual games and add-ons for mobile chat apps, such as local favorite Line. Coincheck is funded through Japanese social gaming giant DeNA‘s Incubate Fund for startups, with the fund reportedly looking into other bitcoin-related investments.